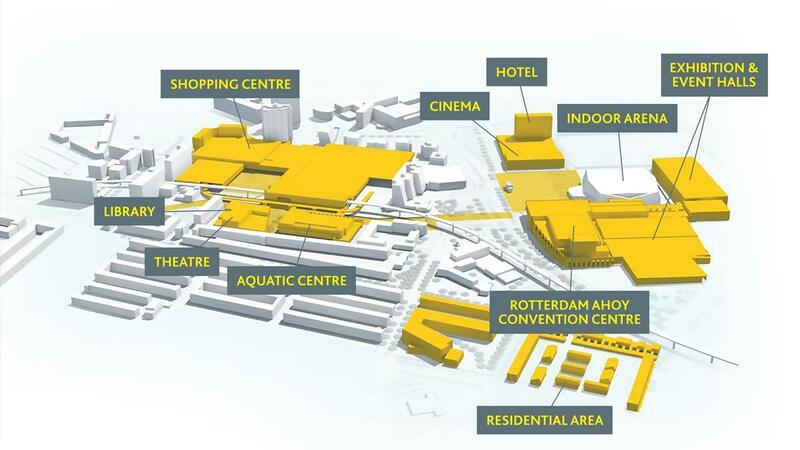 Rotterdam Ahoy is expanding. 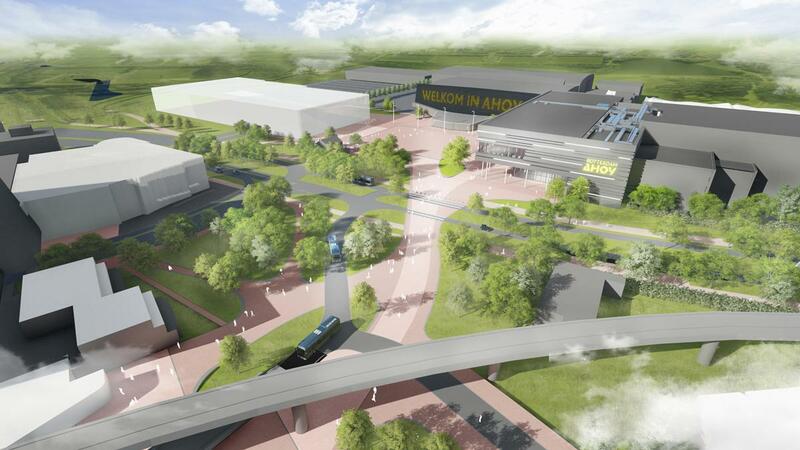 The construction of the brand new Rotterdam Ahoy Convention Center has started. It's doors will open to visitors at the end of 2020. The expansion consists of a unique space that can be used as an auditorium and as a concert hall. On the second and third floor there will be 35 break out rooms that can be used separately or together. 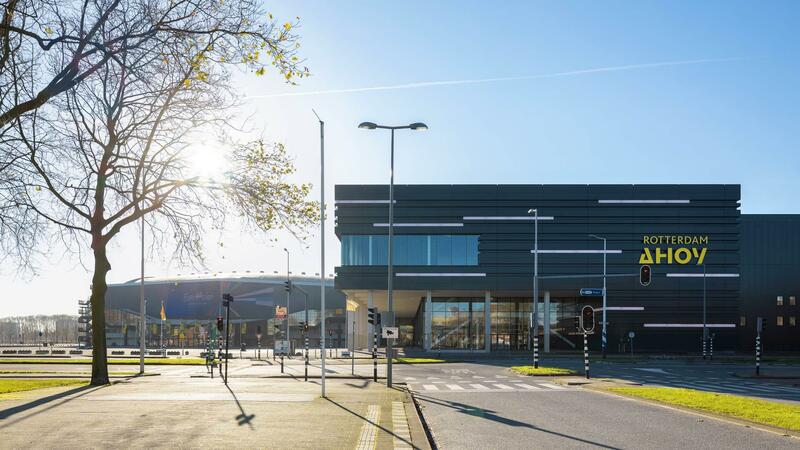 A completely new entrance building arises, from which Ahoy Plaza, RTM Stage, the Exhibition & Event Halls, the Ahoy Arena and all new breakout rooms can be reached. 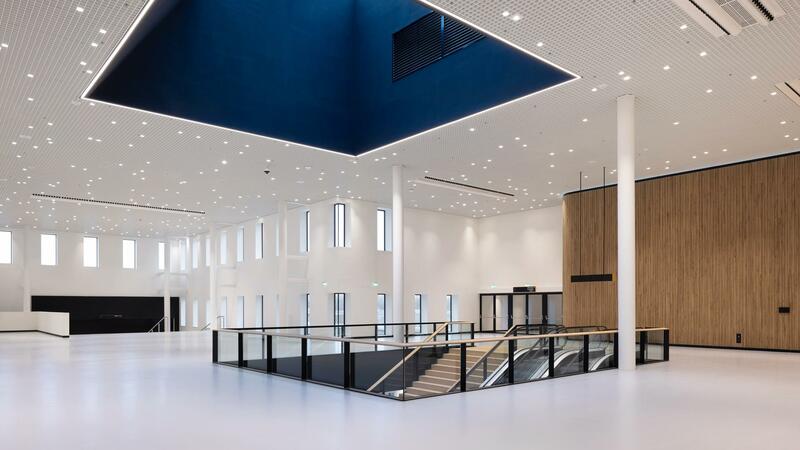 The international convention centre consists of 35 meeting rooms, an impressive auditorium (RTM Stage) with 2,750 seats, beautiful foyers and an expo foyer. With the smallest rooms perfect for meetings and small gatherings, Ahoy is not merely the place for grand conferences but also offers availability for small conferences, meetings and presentations. The rooms vary in size (50 to 2,750 people). 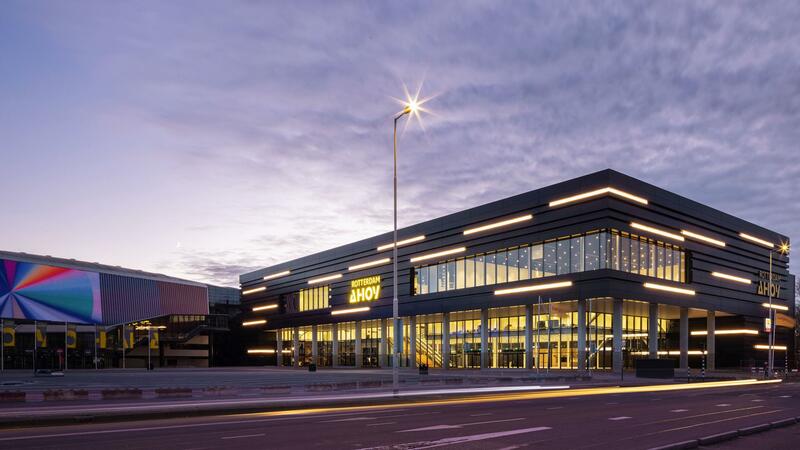 The Rotterdam Ahoy Convention Centre is integrated into the existing Ahoy structure. This makes it possible to organise an associated trade fair in addition to your conference. Our Exhibition & Event halls cover 30,000 m2 of surface. 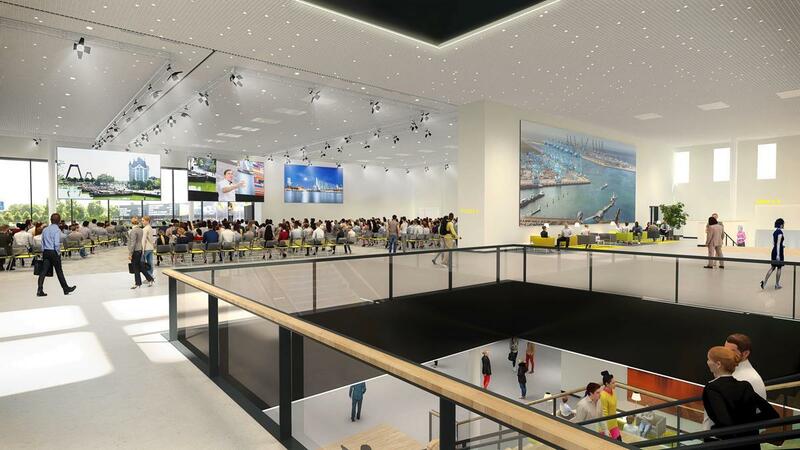 More information about the Rotterdam Ahoy Convention Centre (RACC) and Rotterdam as a destination can be found at www.rotterdamconferences.nl and of course our colleagues are more than happy to inform you about the possibilities. Who thinks of Rotterdam Ahoy thinks of music, of energy. Since Pink Floyd enchanted the Ahoy Arena on 3 April 1971, a landmark in Dutch pop music had been set and the foundation was laid for a rich tradition for decades to come. Now, almost 50 years later Rotterdam Ahoy is on the eve of opening another grand music stage on its premises. End 2020 the doors of 'RTM Stage’ will be opened. 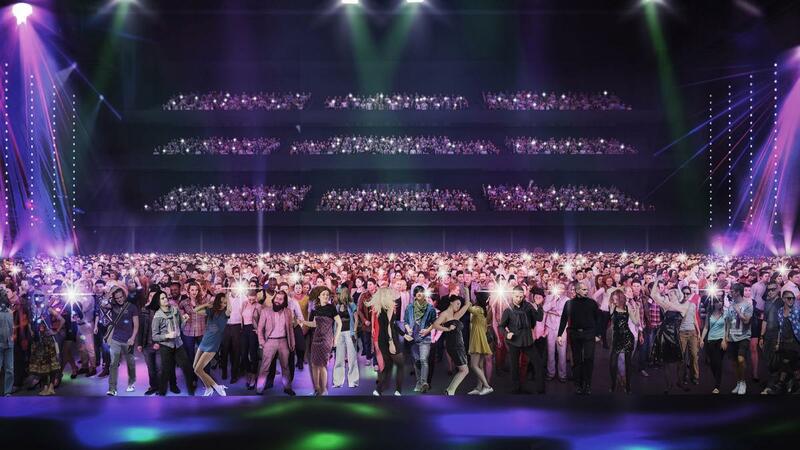 A concert hall with a capacity of 7,000 people, the smaller brother of the Ahoy Arena (cap. 16,424). 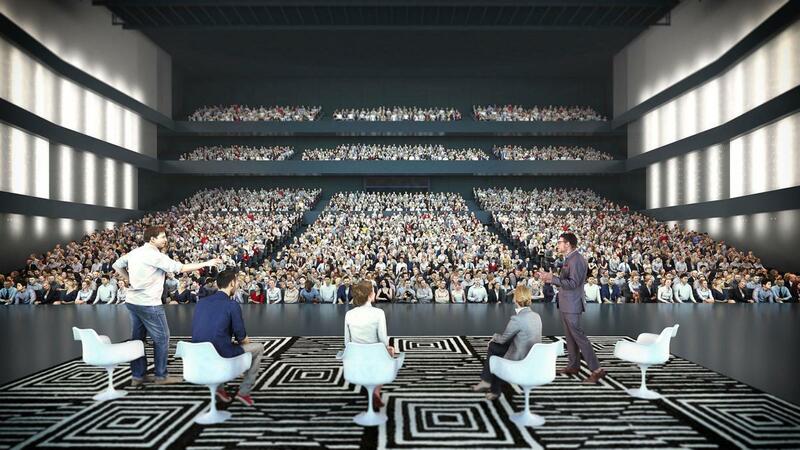 RTM Stage is besides concert hall, also a fantastic theatre, as flexible stands can adjust the hall into a 2,750 seats intimite room. Perfect for theatre plays, seated concerts, ballet, etc.